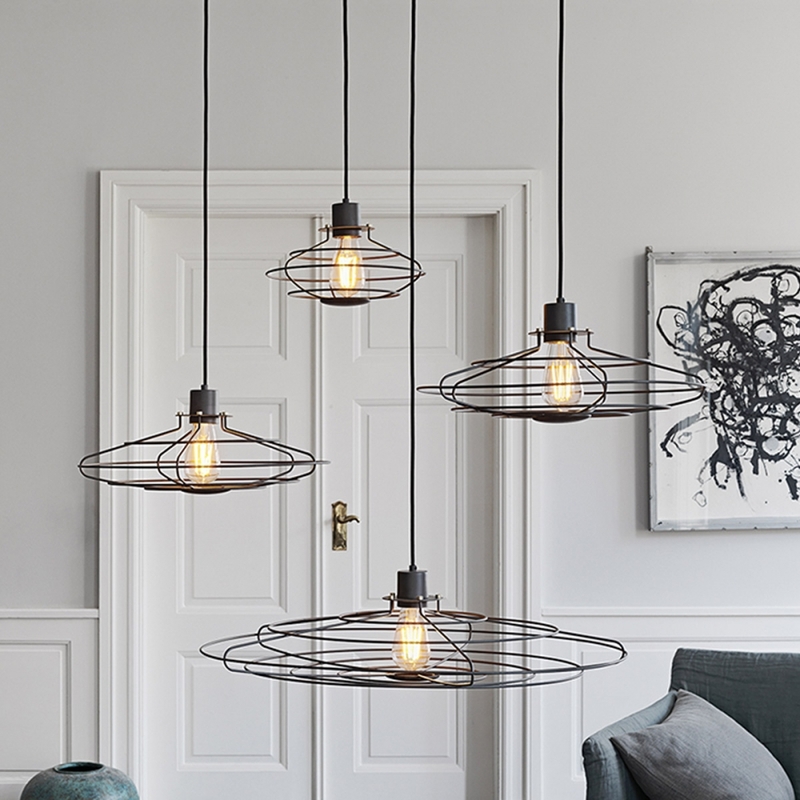 Inspired by early 20th-century industrial electrical devices. 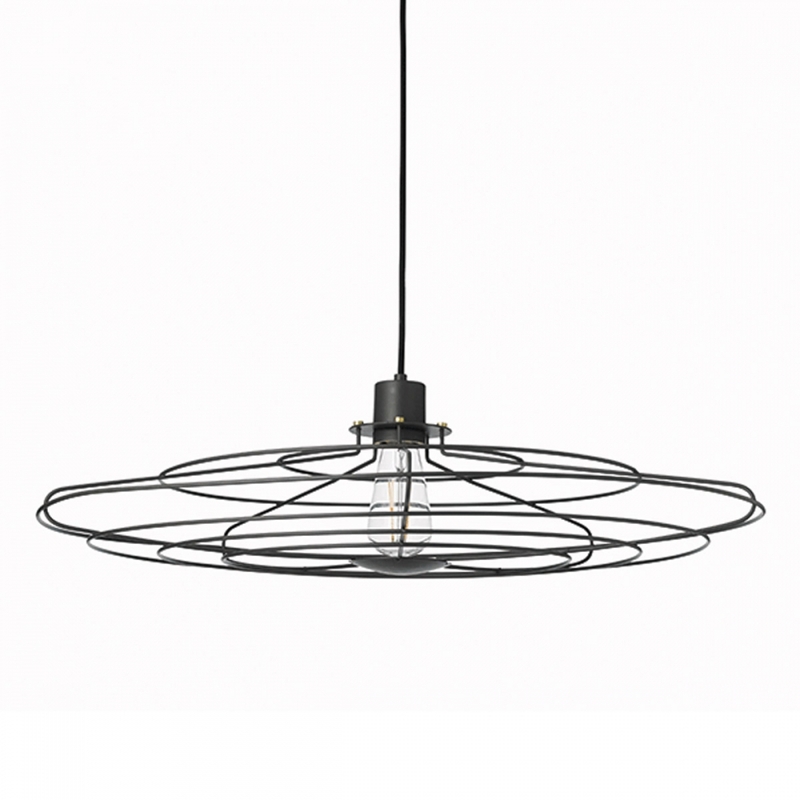 RADIO is a decorative lamp that take advantage of the low-glow light bulb with the highly visible filament. RADIO is a low-fi in a contemporary and playful way. Available as pendant and wall lamp in different sizes.